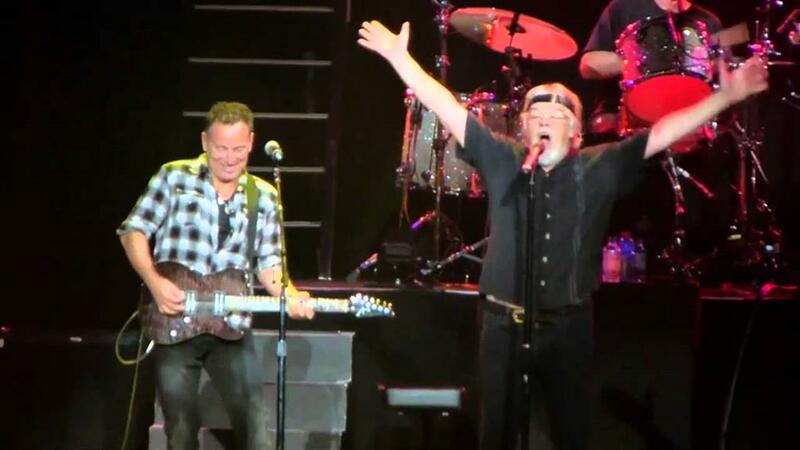 Bruce joins Bob Seger and The Silver Bullet Band on stage and contributes guitar and vocals. 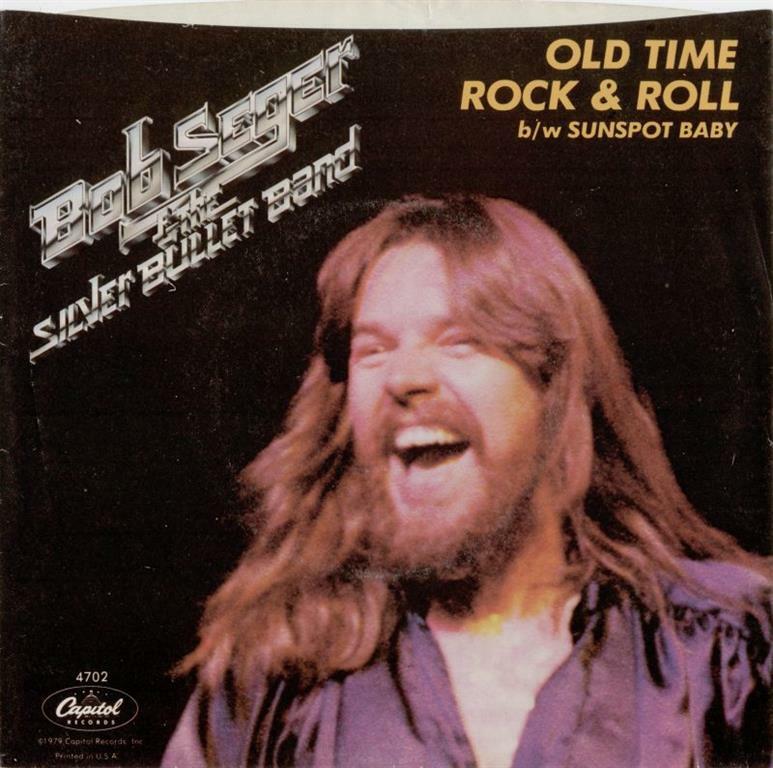 "Old time Rock and Roll" is a song originally released by Bob Seger & The Silver Bullet Band on their 1978 album Stranger In Town. It is a sentimentalized look back at the music of the original rock 'n' roll era. The song gained renewed popularity after being featured in the 1983 film Risky Business. 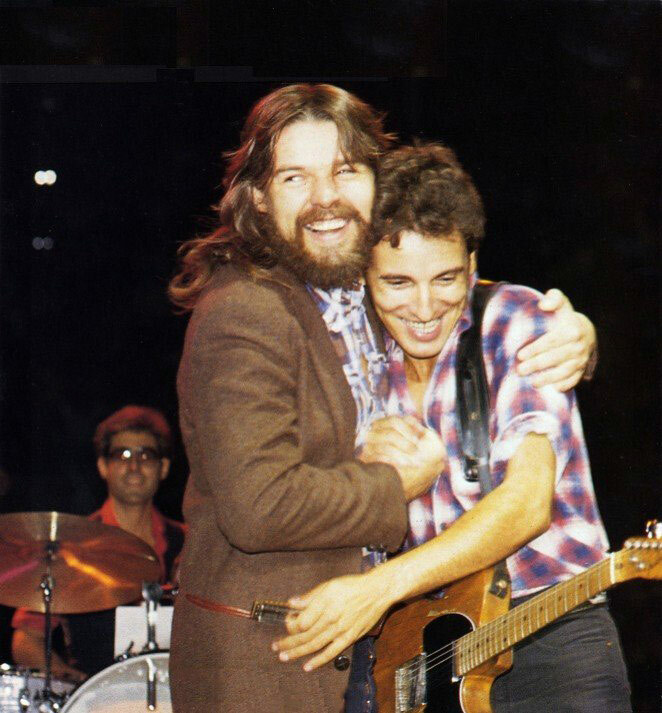 Performing " thunder road "
Performing " Old time rock and roll "
Bob Seger joins the E Street Band onstage for "Tenth Avenue Freeze-Out" and "Shout"